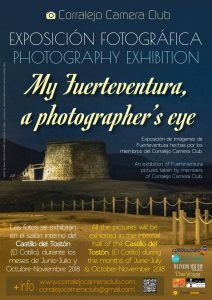 The Corralejo Camera Club is holding an exhibition of members work in the Castillo del Toston in El Cotillo. The exhibition will run throughout June and July (and again in October and November). 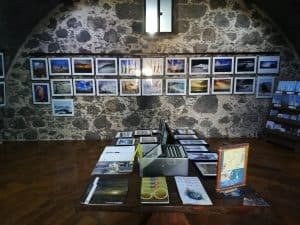 Corralejo Camera Club hold regular meetings and organised trips to various locations around the island. They welcome new members, both residents and visitors to the island and both beginners and experienced photographers. 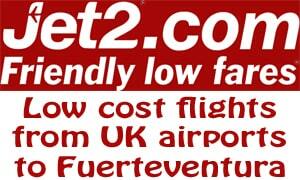 More details about the club can be found here – Corralejo Camera Club.